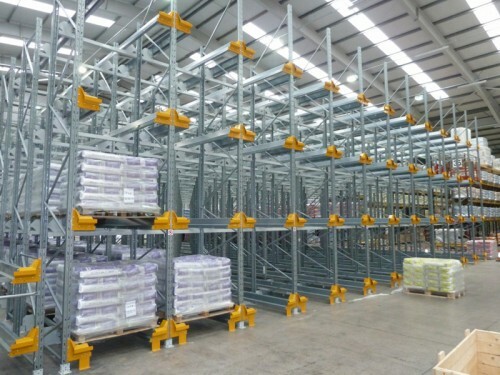 WSL supplies racking, shelving and other storage systems for everything from small parts to pallets, chilled items, documents, clothing and large industrial loads. 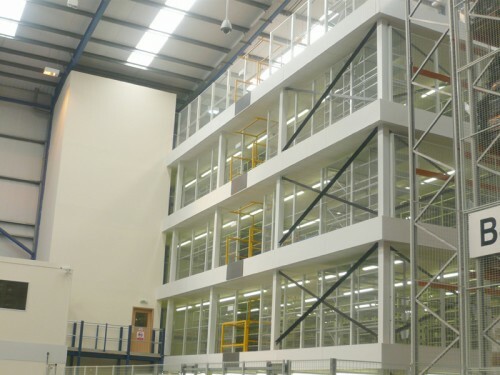 If you need extra space for storage, production, handling, office work or retail sales, we can also design a single or multi-tier mezzanine to expand your floor area. Our service doesn’t stop at design and supply, we can handle the entire installation on your behalf. Our turn-key packages incorporate electrical works, sprinklers, ground works and buildings works, which really helps the efficiency of a project. And if you already have a system in place, our qualified surveyors can ensure it meets current health and safety regulations and the SEMA codes and guidelines. 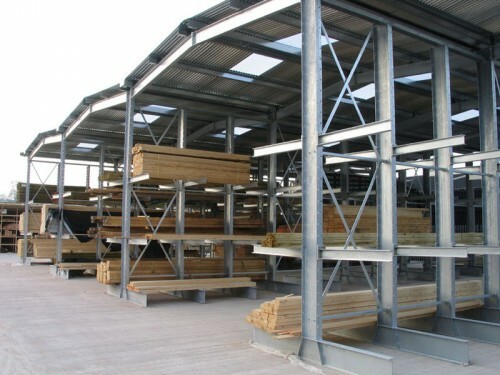 Because WSL doesn’t manufacture products, other than bespoke Mezzanine Floors, we’re entirely independent. We’ll take time to understand your needs, and then use our extensive knowledge of the products available to recommend exactly the right solution for you. Our sales representatives are well-trained technicians who can answer your questions there and then, without referring back to the office. They’re also able to produce their own drawings and plans, and can turn quotes around quickly for you – a great advantage in today s fast-paced marketplace. WSL’s project managers are all Nebosh-trained, or undergoing training, and have the experience to handle complex construction design and management projects from start to finish. Using just one supplier simplifies the process for you, removing the stress of coordinating multiple contractors and giving you just one, trusted port of call. Our customers range from small start-ups to large organisations such as Asda, DHL, UPS, Argos and Wincanton. 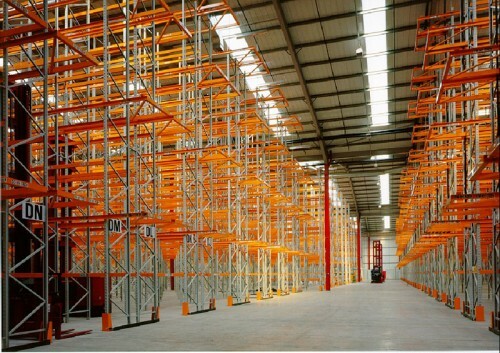 Whether you come to WSL for a simple set of shelves or a vast warehousing system, you’ll get the same attentive service; we’ll give thoughtful consideration to how we can best match your needs while saving you time, money and extra work. We truly enjoy what we do and we want you to enjoy working with us. How can we help you? If you’d like to chat about your storage or how to maximise your floor space, please call our sales team on 0113 204 5350 or email info@wslmail.co.uk. We’ll arrange an appointment so we can talk through your specific requirements and develop a system that’s just right for you.